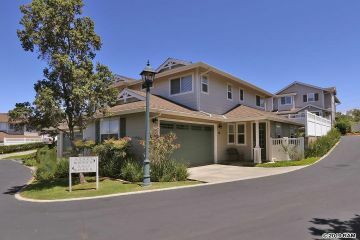 These are all of the Condos for sale in Pukalani, currently in the Maui MLS. Pukalani is part of "UpCountry" Maui. 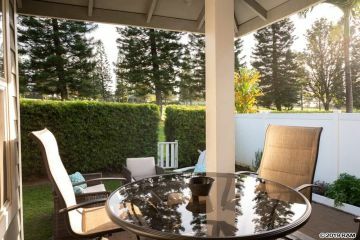 Most Condos in Pukalani are about a 20-25 minute drive to the beach. The Kahului airport is about a 15 minute drive from Pukalani. 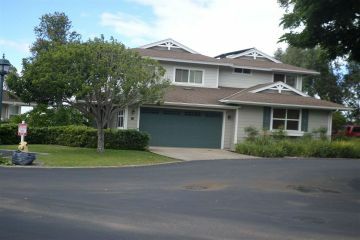 It is a more residential part of UpCountry, with many homes are near or on the Pukalani Golf Course. 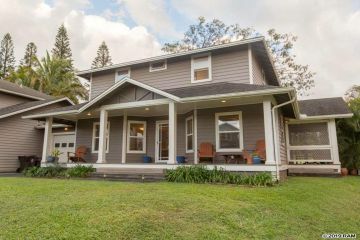 Many homes in Pukalani have excellent ocean views too. In the summer it is usually about 5-10 degrees cooler than see level. In the winter, at night, it can get down to 45 degrees farenheight at the higher elevations. You can click on the corresponding photo to get more information about that Pukalani Condos.